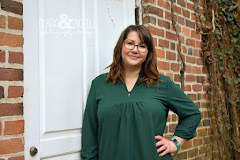 I LOVEEEE this little lady's blog, Chantel over at A Harvest of Blessing blog is so inspirational! 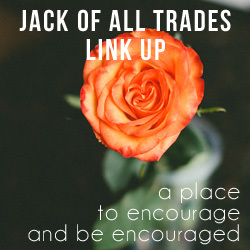 She put together this Jack of All Trades link up each week so we can inspire one another! I mean, who couldn't use a little encouragement this week?! Please link up with us! Directions are below. I can't wait to see what some of you lovely ladies have been up to lately! Since the purpose of this link up is to get to know other bloggers you must leave encouraging comments on at least two other blogs, the one that is linked up before yours and one (or more) other ones.